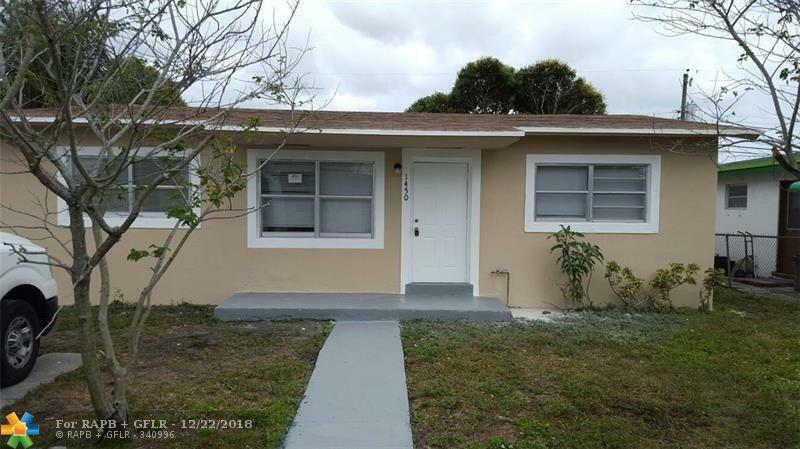 3 beds/1bath completely renovated in 2016, with plenty of lot space to convert into a 4/2 (estimated cost: $20,000). 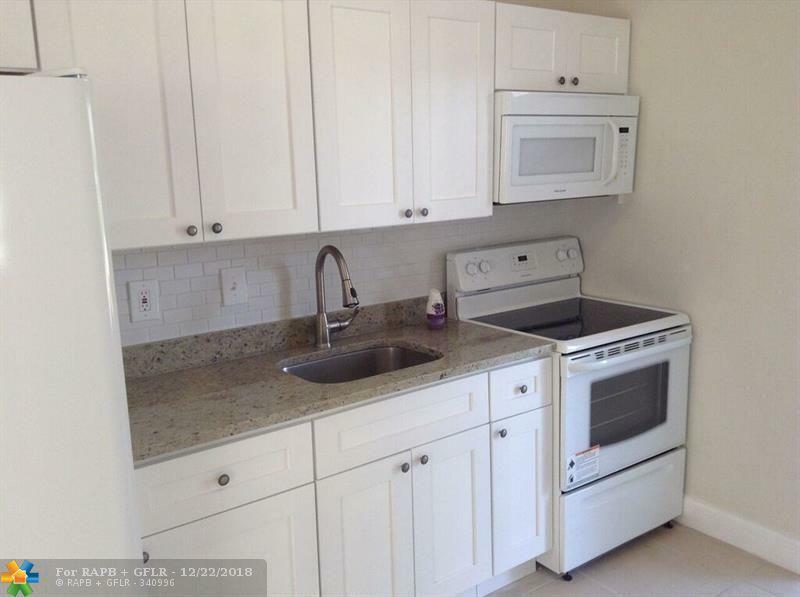 What was redone/replaced in 2016: kitchen and bathroom cabinets, appliances, new ceramic tiles in the walls, new porcelain floors, new light fixtures and switches, new plumbing fixtures. New paint inside and outside. Come live in this great property or enjoy passive income. 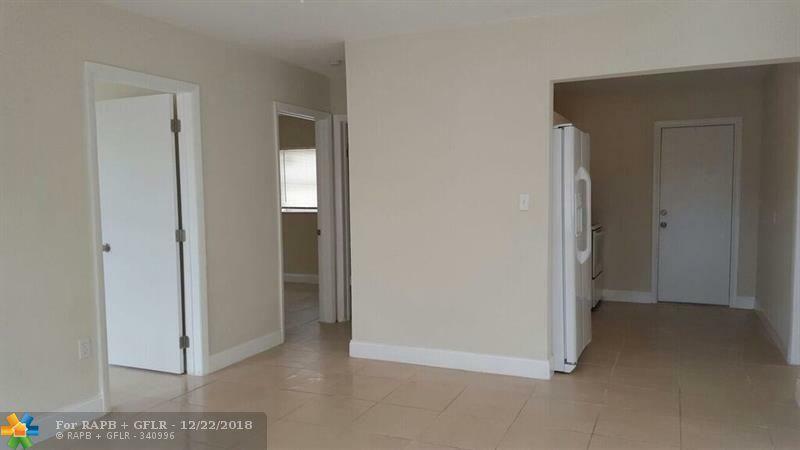 Rented for $1400 a month (market value: $1550). Showings after offer only. 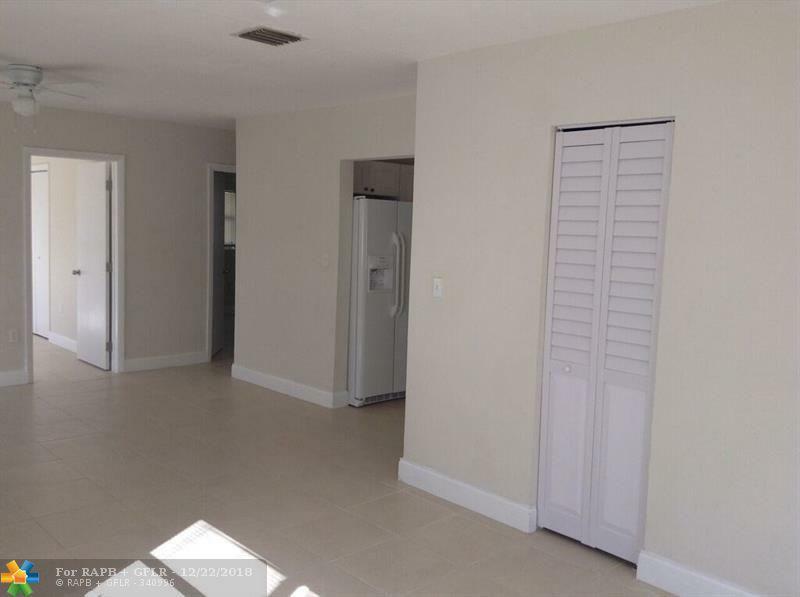 Please do not disturb the tenant.This property is part of a larger portfolio with 7.35% CAP. More info in the attachments section.